America’s school districts are upgrading security in their buildings. 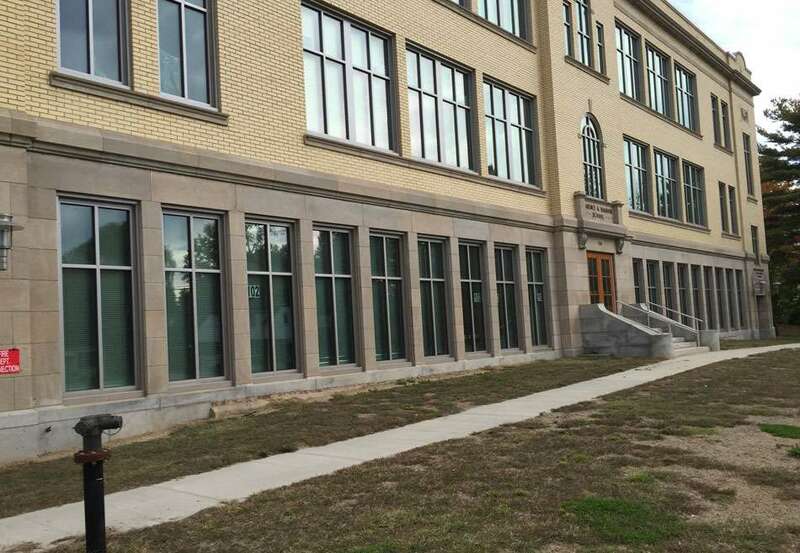 Among the security measures school districts are implementing is the installation of safety and security window film. Why? Commercial Window Shield is the leader in glass protection in our nation's schools.